Get lost in the world of fantasy and meet some quirky characters along the way, in this wonderful rhyming story for both children and their parents! Sir Trump-a-Lot with his ponging and trumping may not seem an obvious hero, but his heart is bigger than any of the smells that surround him. Sir Trump-a-Lot was released on the 30th November and our official book launch will take place in January (TBC). It would be great to see you there. For those of you with children, they’ll also get to meet the characters in person and take away a goodie bag! Sir Trump-a-Lot is available to order from Waterstones, WHSmiths, Blackwells, Foyles, Amazon.co.uk and Amazon.com, alongside most other independent booksellers. E-Books may also be purchased via Amazon Kindle through Smashswords. When Joanna became inspired to write her book, she didn’t have any particular subject matter in mind. However, as the story progressed and unfolded, she thought it might be a good idea for the characters to be somewhat different to just an average character or hero. 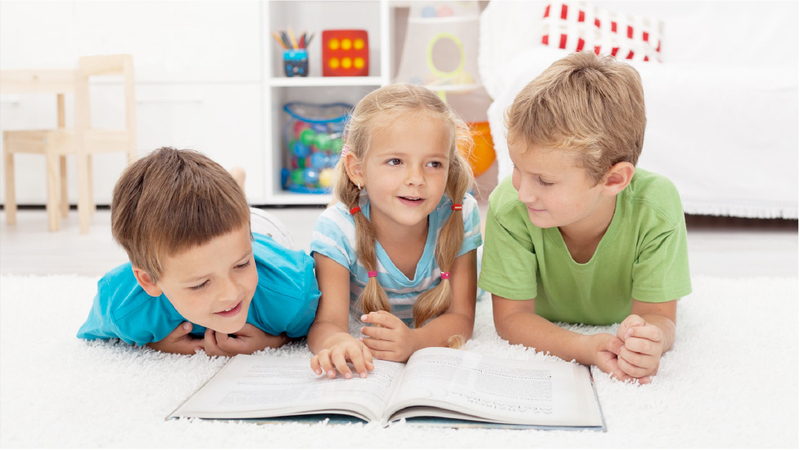 Having two children herself, she learnt to understand the kind of things that amuse children and what they find funny. Many of these things include, funny noises, funny smells, strange looking things, (objects, animals or humans) funny words, mischievous behaviour, toilet humour and even habits such as nose picking. 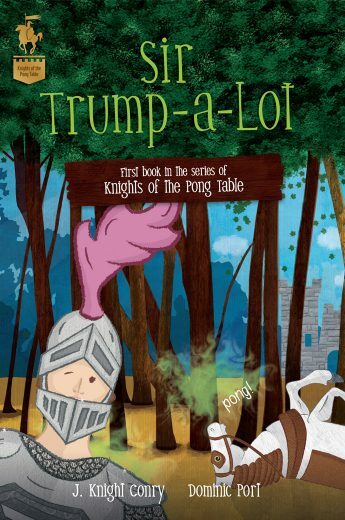 Sir Trump-a-Lot is the first gallant hero in the ‘Knights of the Pong Table’ series, to emerge from the minds of this brilliant writing and illustrating team. With his ponging and trumping, he may not seem an obvious hero, but his heart is bigger than any of the smells that surround him. 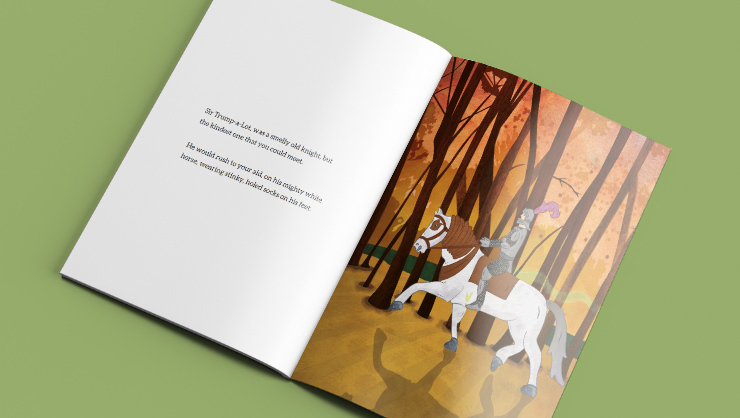 This wonderful rhyming story, with charming line drawn illustrations, draws readers into the magical world of the Pong Table Knights, and will leave them wanting more. The countdown begins until our Book Launch! Subscribe to our newsletter to get the most recent news and updates. Also we occasionally give out freebies too! Joanna is an enthusiastic and ambitious writer. She has fresh and original ideas, with a passion for creating quirky characters that come to life through her writing. Having studied a B.Sc Degree in Music Technology, writing music was always a true passion of hers and really helped when it came to writing rhyming books. Currently, Joanna works in the area of adult mental health (as well as being an author) so she is very much the humanitarian. 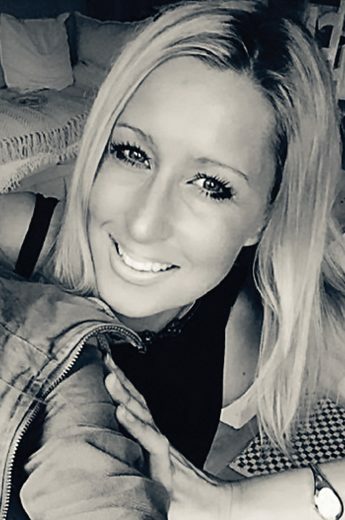 As well as being a lone parent of two children, Joanna has also been extremely fortunate to have had an extensive amount of experience working with children from nursery and infant age groups up to junior. to emerge from the minds of this brilliant writing and illustrating team. 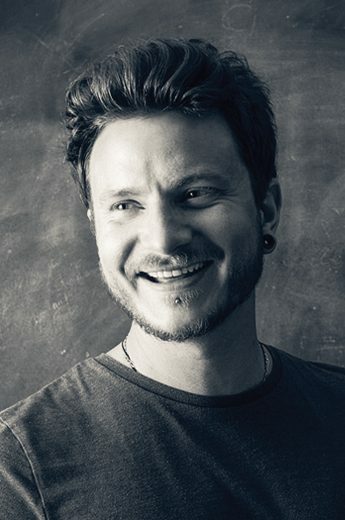 Dominic started in the design industry after studying visual communication and philosophy at University. Working both as a freelancer and in-house designer/ illustrator at various agencies Dominic has been fortunate to work across many sectors covering clients large and small. Dominic is a sucker for the finer detail and the strategic thinking force behind Wolfcub. His skills include UX, branding, art direction and UI design. "Siblings J. Knight Conry and Dominic Port have penned Sir Trump-a-Lot – a wonderful rhyming story sure to appeal to young children everywhere."